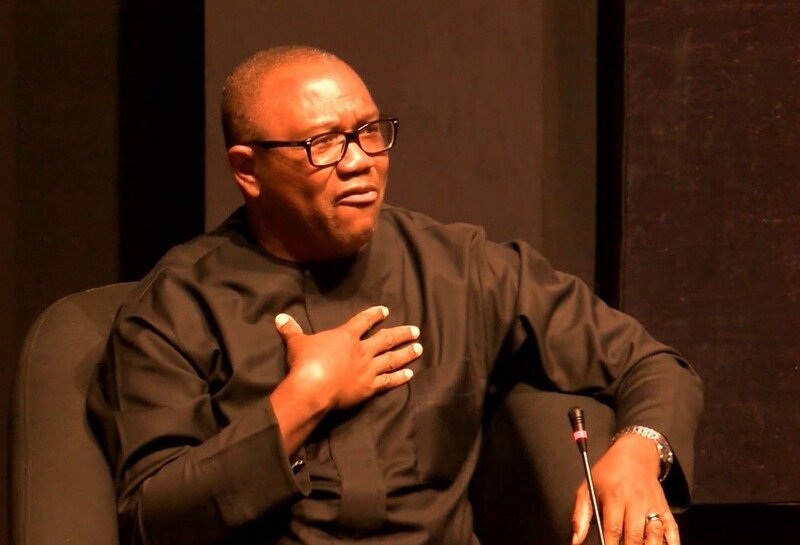 Some accounts belonging to the former governor of Anambra State, Mr Peter Obi, in some Nigerian banks may have been frozen, Sunday Sun reliably gathered yesterday. Obi who is the running mate of the Peoples Democratic Party (PDP) presidential candidate, Atiku Abubakar, was said to have had all his accounts in the country placed under surveillance and scrutiny by security agents for some time now before some of them were finally frozen. When contacted on telephone last night, Obi’s media aide, Mr Valentine Obinyem, confirmed that some of the former governor’s accounts in the country have been frozen. “Yes, the freezing of His Excellency’s accounts is real. As usual, he is taking it with philosophical calmness, always believing that without a skeleton in one’s cupboard, there is no reason to be panicky,” Obinyem said without giving details. However, when contacted, the acting Head, Media and Publicity, Economic and Financial Crimes Commission (EFCC), Tony Orilade, said that nobody should cry wolf where none exists. “I have read the statement. There is nowhere the EFCC is mentioned in the statement. The EFCC is a law abiding agency and committed to ridding the nation of economic and financial crimes. That we would not relent to do. But let nobody cry wolf where none exists. Please direct your question to the author of the statement; and please let us not speak in parables. And let the media not interpret it out of context,” he said. Meanwhile, the Peoples Democratic Party (PDP) Presidential Campaign Organization (PPCO), yesterday decried the alleged freezing of the accounts of its Vice Presidential candidate, Obi, his wife, Margaret, and other family members. The party in a statement signed by Kola Ologbondiyan, director, Media and Publicity of the campaign council, said that Obi has been facing all manner of threats and blackmail, “including threats to his life and those of his wife and children,” since his nomination as vice presidential candidate. The opposition party claimed that the Presidency was intimidated by Obi’s resume, especially his acceptance as an epitome of fiscal responsibility and good governance. Good the EFCC has made a statement. Crying wolf is simple English anyone who claims to be educated should understand. Sharp man. He does not wish to contribute to the campaign, so it is better to start crying that his accounts are frozen.